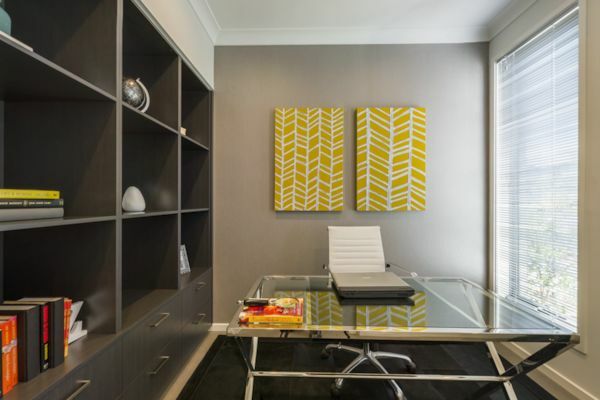 A virtual tour for Citadines St Georges Terrace aparthotel in Perth. This modern home in Bingara Gorge, south Sydney, is in a peaceful and natural area, yet quite near the main roads between Sydney and Canberra. We stayed at this beautiful Coffs Harbour resort on a trip to Sydney a number of years ago now. As usual I shot a bunch of panoramas there… ’cause that’s what I do. Looks like we’ll be shooting a lot more there soon. Had you won this RSL prize home draw, you’d be the proud owner of 3 luxury apartments. We did the Melbourne Virtual Tour, Sydney Virtual Tour and Brisbane tour over a couple of days, along with other projects.ney, Brisbane, NSW. Two more gorgeous display home virtual tours for the always outstanding Clarendon Homes. This time we’ve produced tours for their Park Hill 32, and Fairmont 38. We recently produced virtual tours of the Oracle at Broadbeach. Beautiful buildings. Amazing beach house form RSL. Another fantastic house where you wake up to spectacular waterfront views out to the Surfers Paradise skyline and living in close proximity to beaches, shopping, the Broadbeach restaurant and cafe precinct. 3 more luxury apartments for RSL Prize Homes. A Sydney Virtual Tour followed by a Brisbane Virtual tour and Gold Coast tour were produced for this draw.